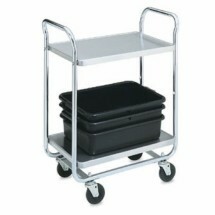 We carry many types of utility carts that will help you transport food, ingredients, bus tubs and a myriad of other items with great ease. 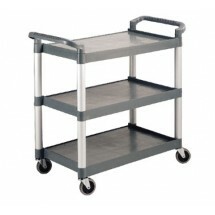 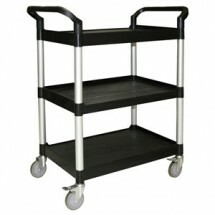 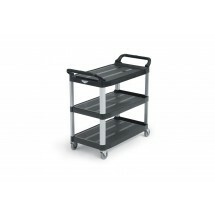 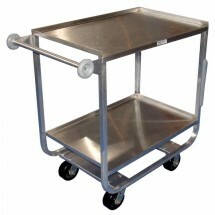 Casters ensure that these utility carts are mobile for smooth rolling around your operation. 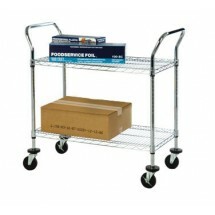 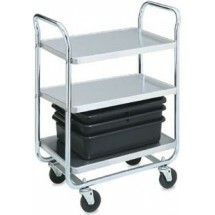 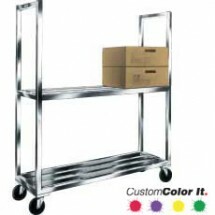 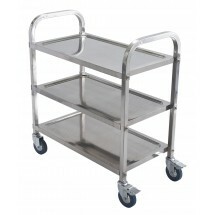 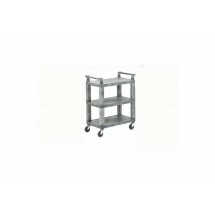 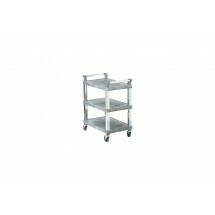 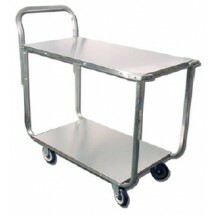 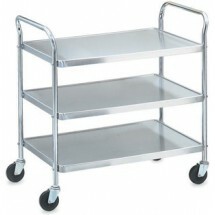 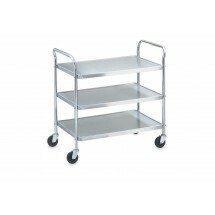 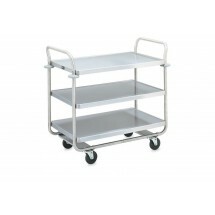 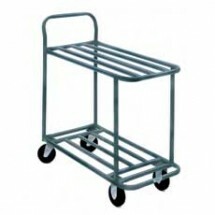 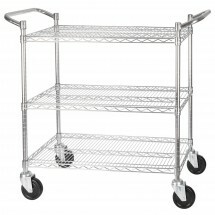 We carry plastic, stainless steel and chrome wire carts with 2-, 3-shelves, so you can stack as little or as many items as you want to on each cart. 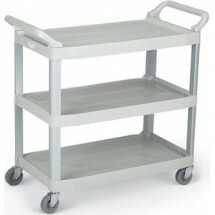 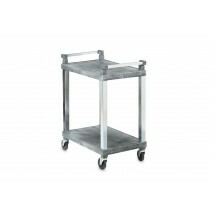 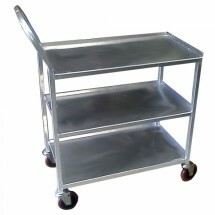 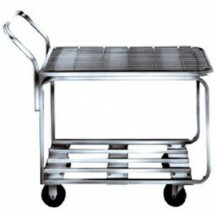 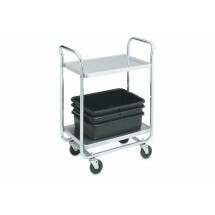 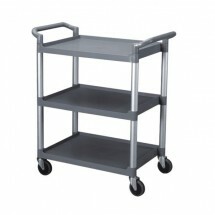 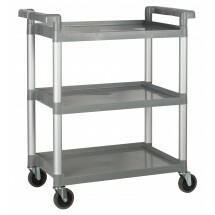 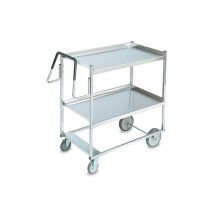 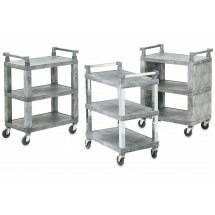 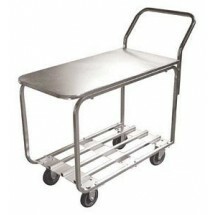 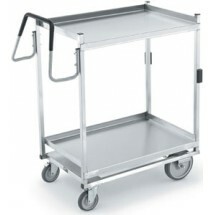 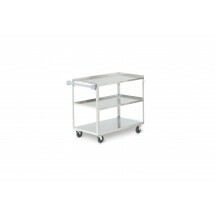 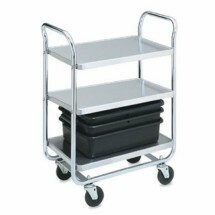 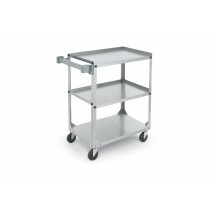 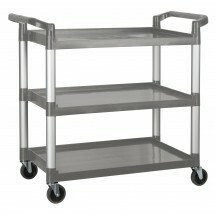 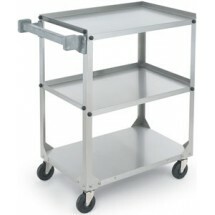 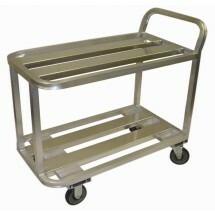 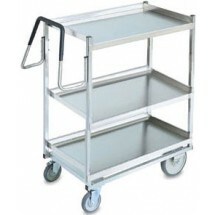 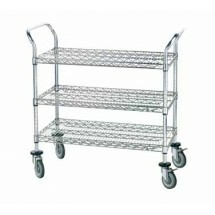 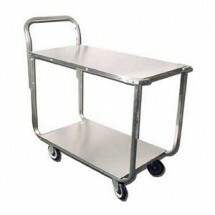 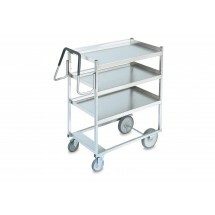 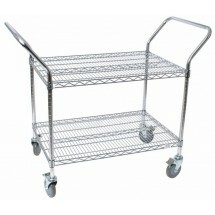 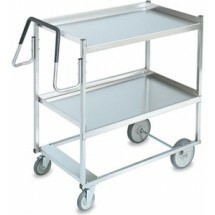 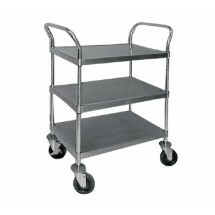 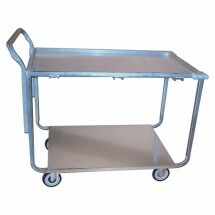 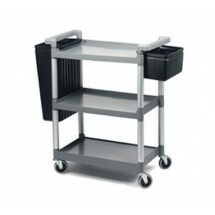 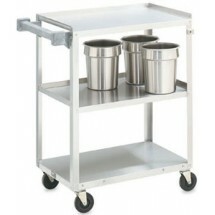 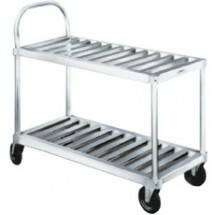 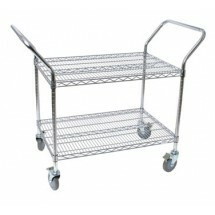 Durable and highly pragmatic, utility carts can save you lots of time in your commercial kitchen. 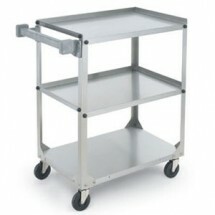 Choose from our top brand manufacturers including Vollrath, Win-Holt, Advance Tabco, and others.